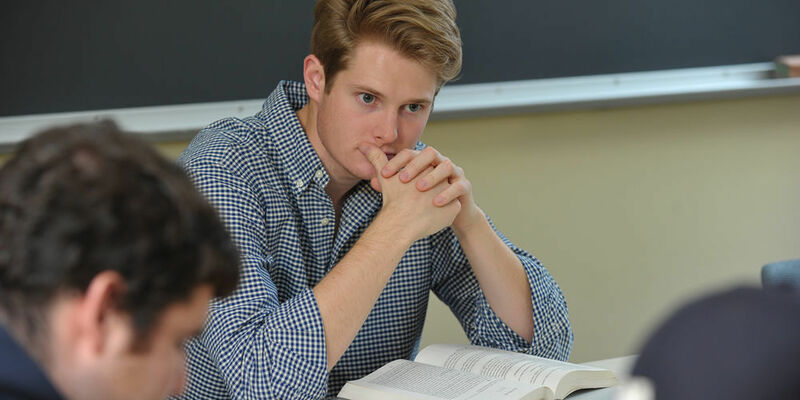 English majors pursue many career paths, including law, business, journalism, and medicine. Learn more. 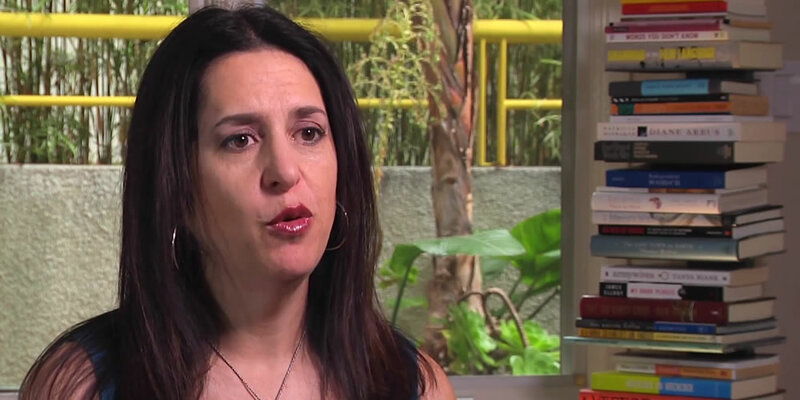 English alumna pursues her passion as a TV writer/producer. Watch video. 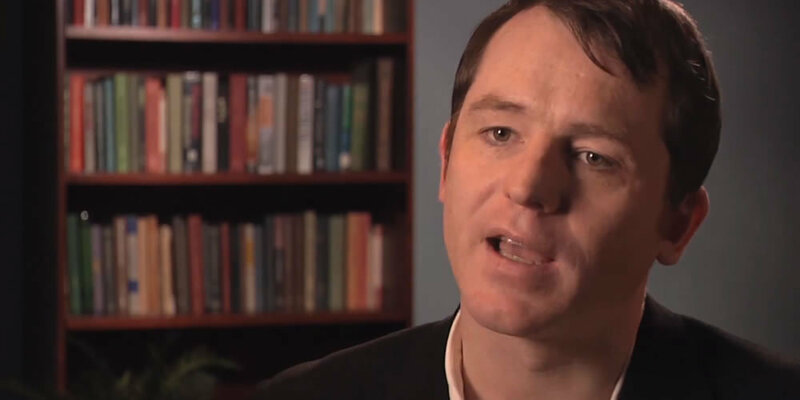 Professor and novelist Barry McCrea reflects on why we read and write novels. Watch video. Azareen Van der Vliet Oloomi's novel Call Me Zebra has been named a finalist for the 2019 PEN/Faulkner Award for Fiction, the country’s largest peer-juried prize for novels and short stories. The Department of English’s expertise in global and multicultural literature is broadening with Francisco Robles and Sarah Quesada, both of whom have close ties to Notre Dame’s Institute for Latino Studies. How English and German major Mary Elsa Henrichs combines her academic interests with a love for theatre.